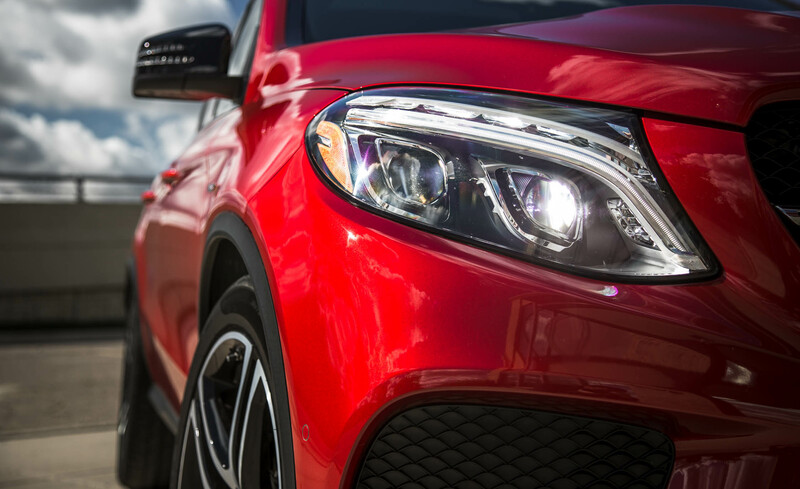 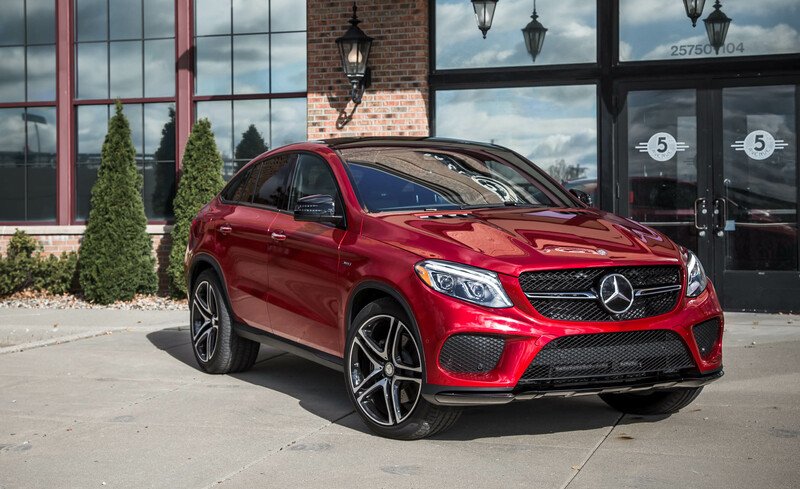 2016 Mercedes-Benz GLE450 AMG Coupe has been released into the market with its new dynamic style and features. 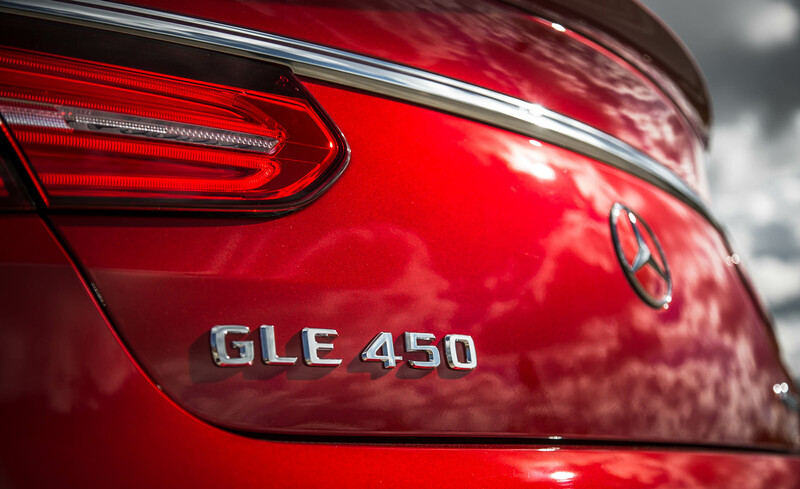 This car provides high speed performance and the best experience of driving a luxury vehicle. 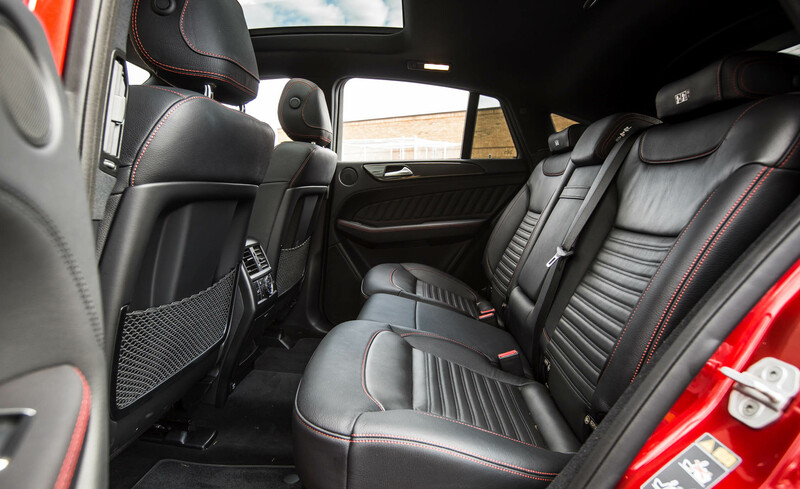 It will be a comfortable and quick coupe to accompany us on the road. 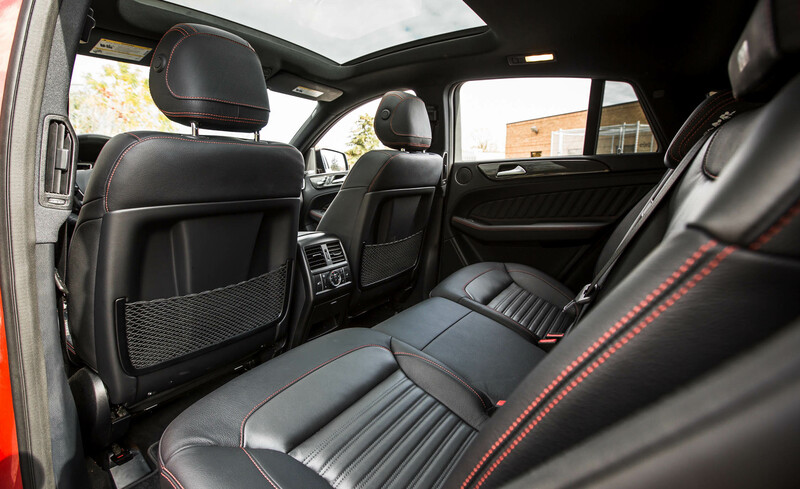 Impressive features and high specification and configuration will be several key points of this new car. 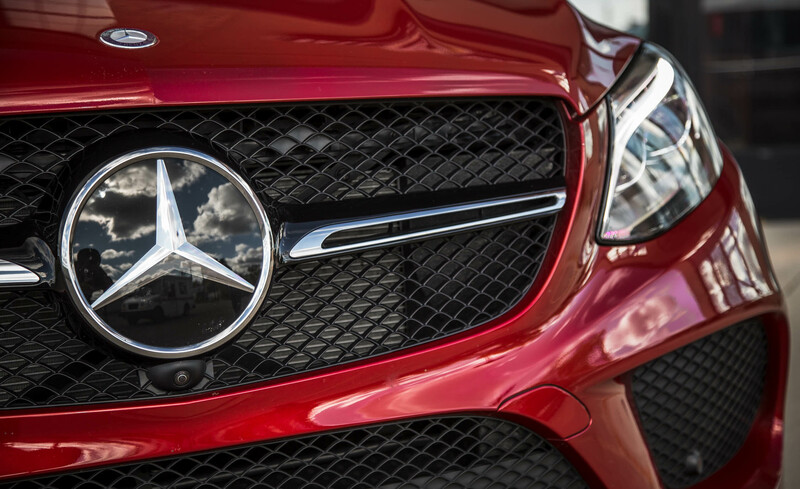 Well, there might be another thing that you can get from this car. 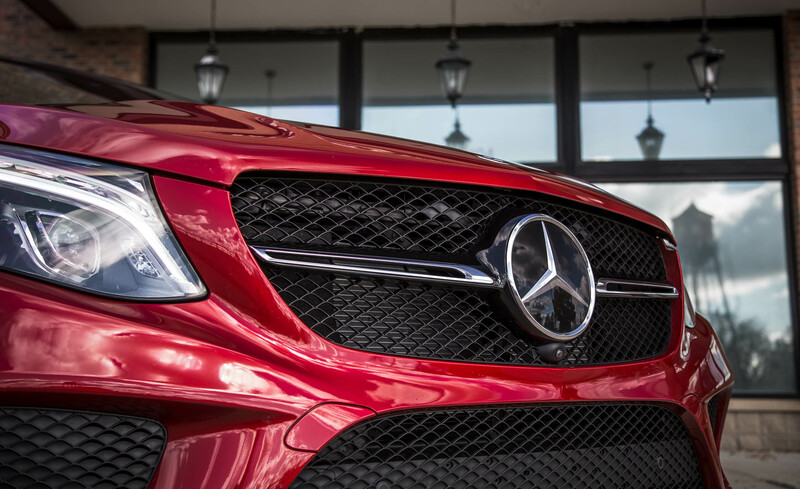 To know further, let’s continue to see its features and specification. 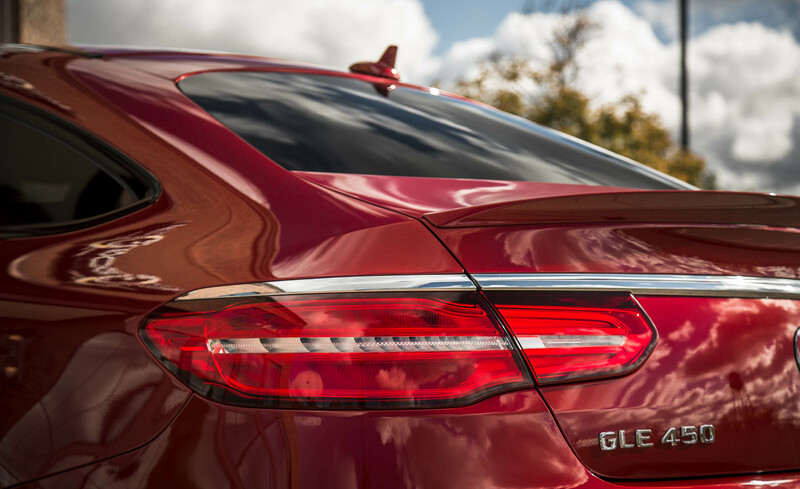 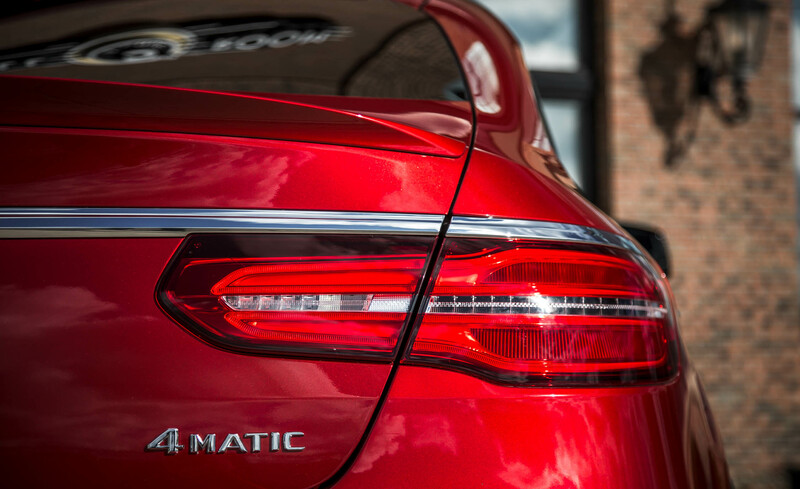 Outside, this car features AMG body styling which known to be a beneficial for its performance. 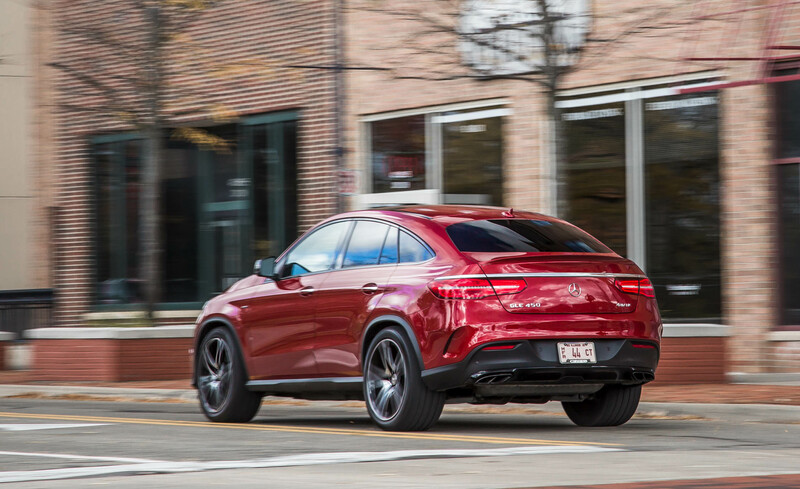 Then, 21” AMG twin of 5-spoke alloy wheels or other optional alloy wheels including 22” AMG multispoke and 22” AMG twin 5 spokes wheels will be available to give a great statement in this car. 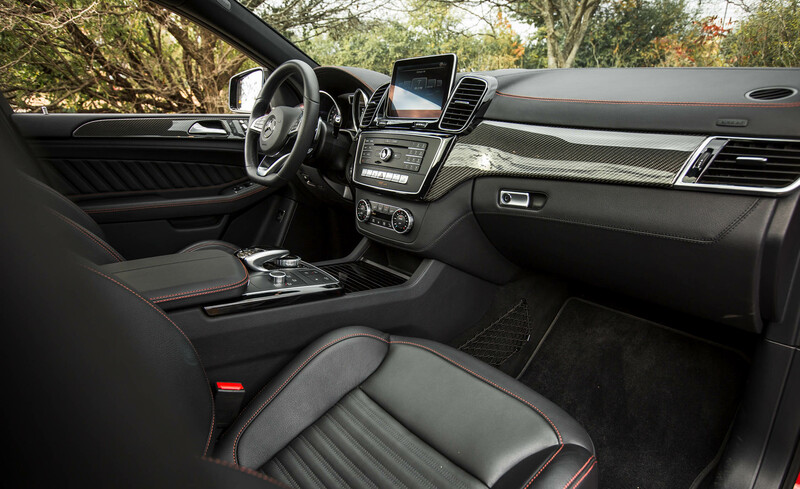 In the term of interior, this 2016 Mercedes-Benz GLE450 AMG Coupe will feature luxurious crafted cabin with nappa leather steering wheel which is multifunction with all of its control ability. 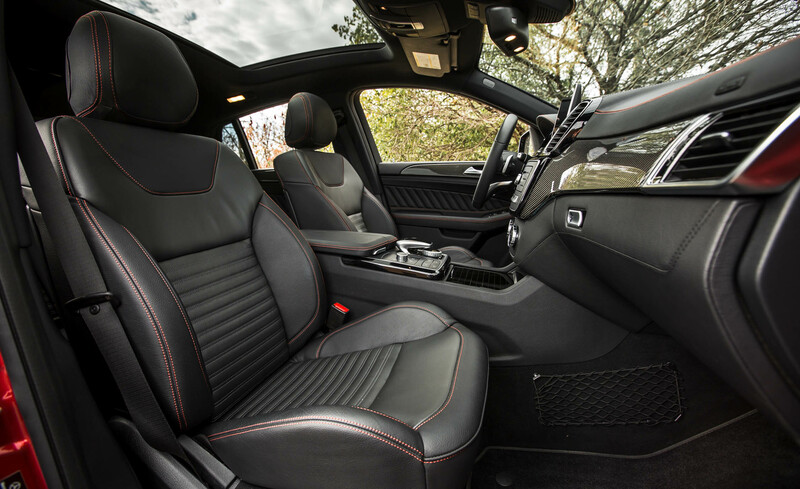 Then, a premium interior lighting and elegant wood trim which comes in two options, Natural Grain Brown Ash and Eucalyptus. 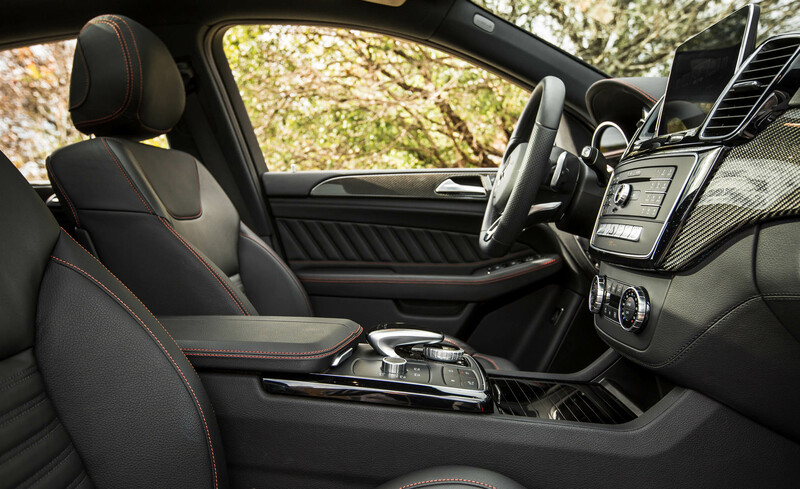 Moreover, several convenience features including heated front seats and automatic climate control will also available in this car. 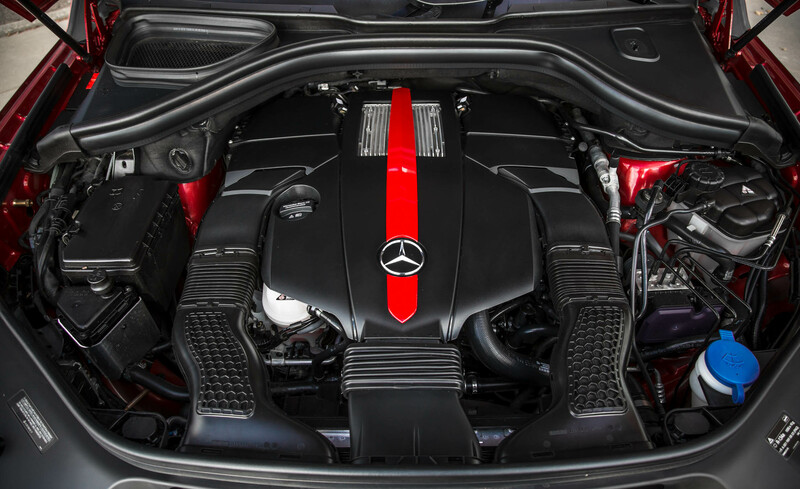 Furthermore, this car will be powered by 3.0L biturbo V6 engine which is able to deliver 362 horsepower at 5500-6000 rpm and 384 lb-ft of power torque. 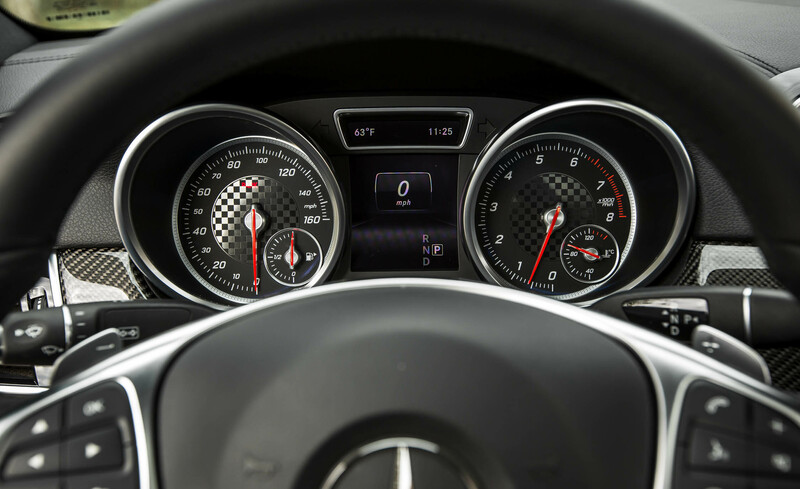 And then, it can accelerate in 5.6 sec. 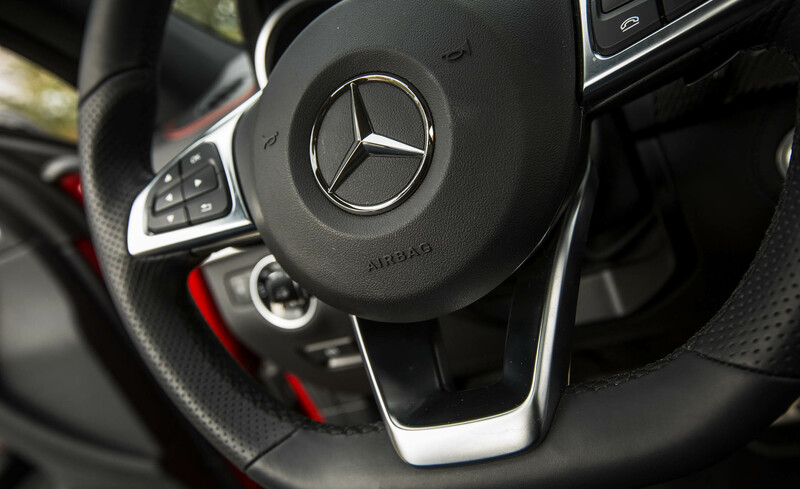 Then, it has a great 9-speed automatic transmission with 4Matic all-wheel-drive configuration system to optimize the torque power. 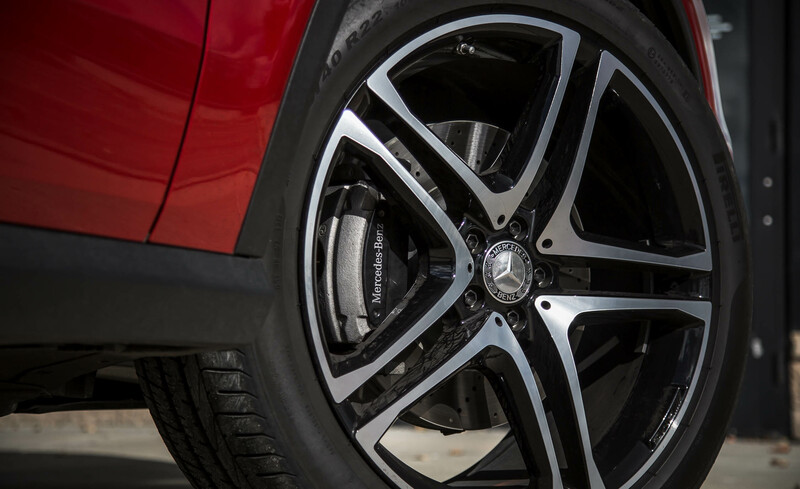 It will be integrated with Electronic Stability Program to keep this car to go in the intended direction. 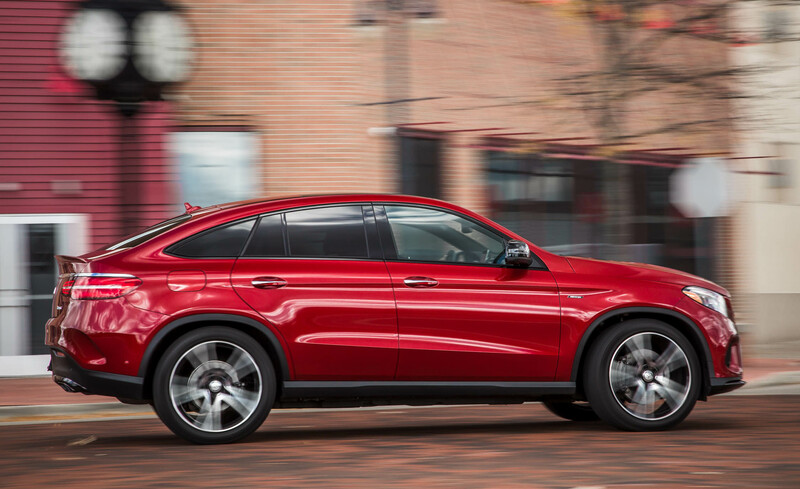 In addition, Adaptive braking technology and Anti-lock Braking System will be available as well. 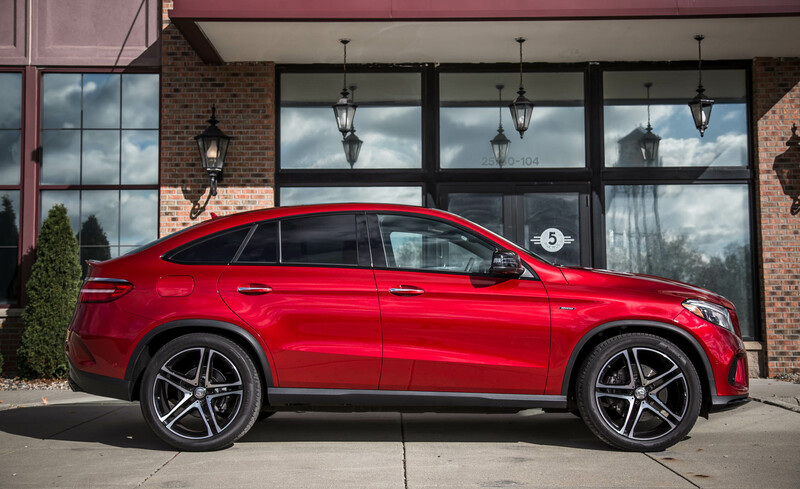 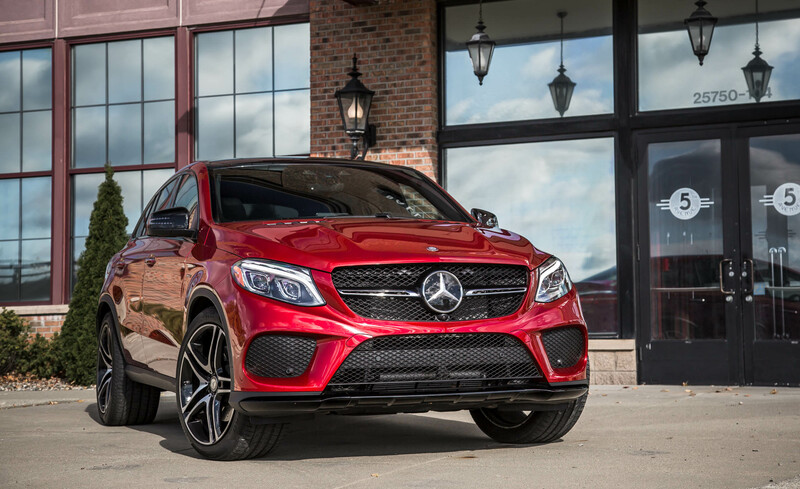 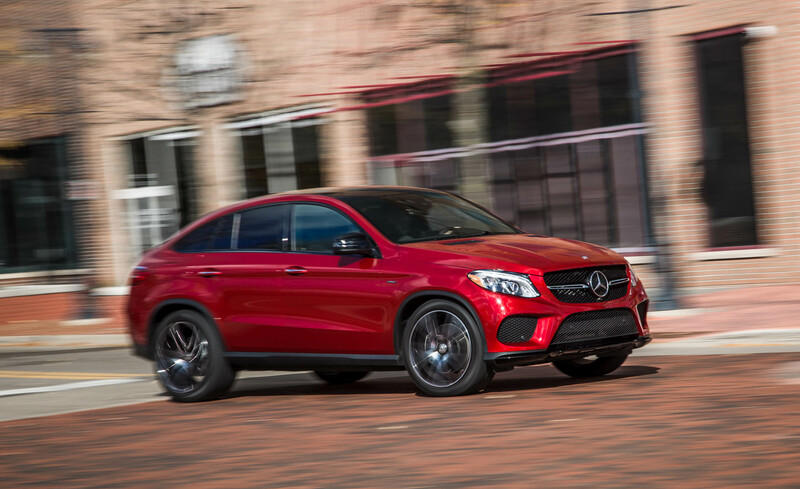 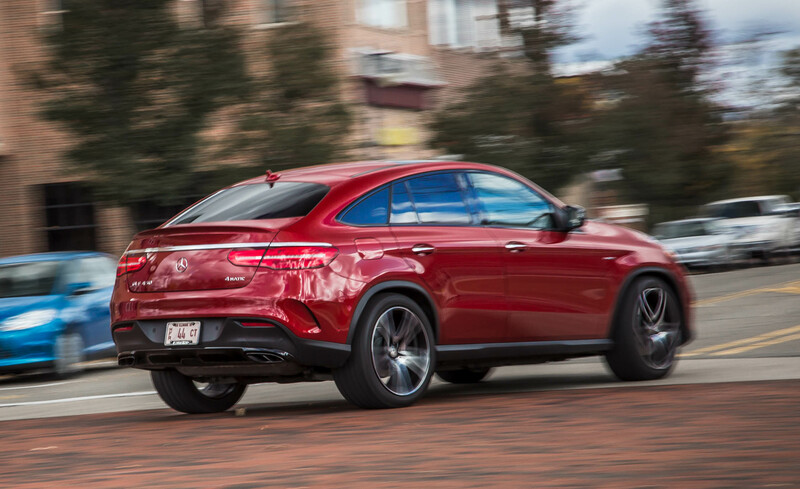 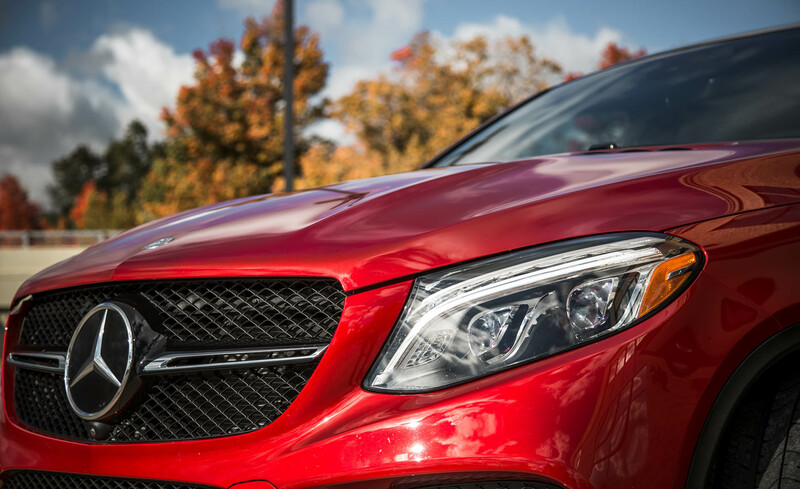 Besides, the price of this 2016 Mercedes-Benz GLE450 AMG Coupe will start at $65,100.